The Beijing Municipal Commission of Health and Family Planning released an appraisal report of the top medical care centers and specialized hospitals in the city. In a recent survey, 86 percent of respondents aged from 25 to 35 said they had faced strongest pressure from parents to get married. Planning a holiday trip? You may consider the following 10 hot destinations. Universities' research achievements will be more useful if they can be further developed and turned into products or services. Finding an ideal job is most people's desire, and the graduates from these universities are lucky. 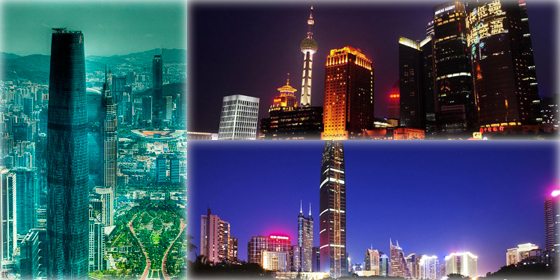 The latest ranking of the best universities on the Chinese mainland has been released. Beijing topped the list of Chinese cities with the worst traffic jam in 2015, according to the ranking released by Amap. 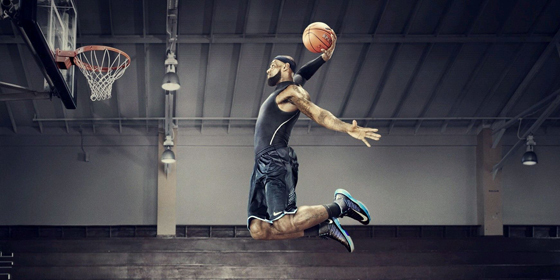 LeBron James is the NBA's highest-paid player again with an income of US$71 million. 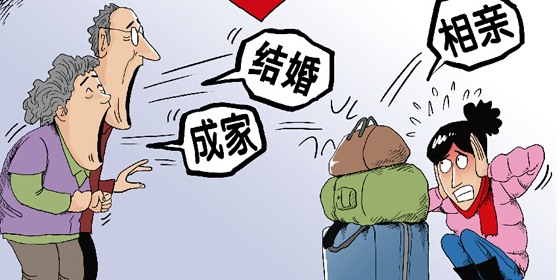 As a white-collar worker in China, which cities offer the best year-end bonuses? The Top 10 in 2015 are listed below. Many people choose taxis as their mode of transportation, but sometimes you have to wait for a long time. There's no such thing as a free lunch. However, you may find free attractions in China, and they are exquisitely beautiful. 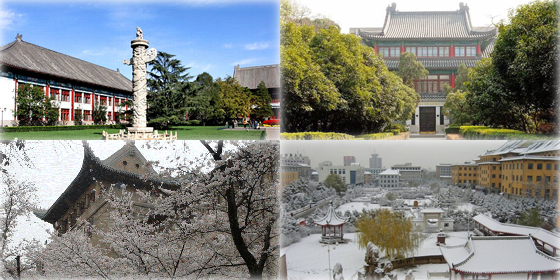 Peking University topped the Rankings of 700 Chinese Universities for the 9th consecutive years, according to the latest report released by CUAA. Large cities don't necessarily mean wealth and wellbeing. Small cities may give you a better life. Every restaurant has its own stories. This is especially true for the following 10 which have run for centuries. 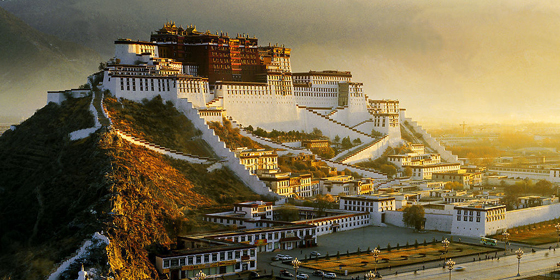 Lhasa topped the ranking of 2015 Satisfaction Survey on People's Livelihood released by Southwestern University of Finance and Economics on Dec. 29, 2015. Do you want to keep healthy and enjoy a longer life? Then, head for south China, especially Hainan Province, a gathering place of centenarians. 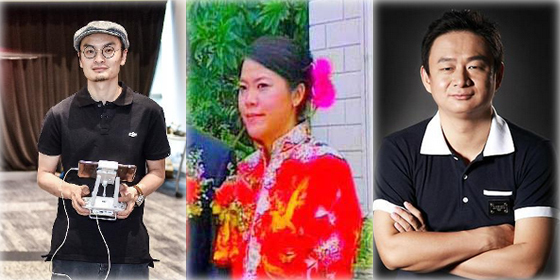 Yang Huiyan, vice-chairman of Country Garden Holdings Co. Ltd, topped Forbes’ 2015 list of the Richest Chinese under Forty. A survey of 10 Chinese-language films to look out for in the exciting-looking cinematic year of 2016. If you expect a comfortable trip when flying around the world, try and avoid a long layover at the airports listed below.